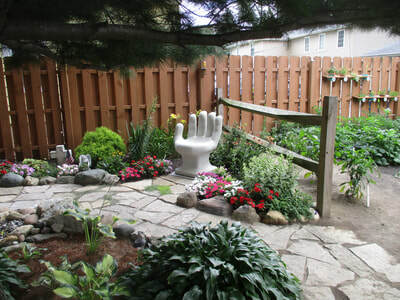 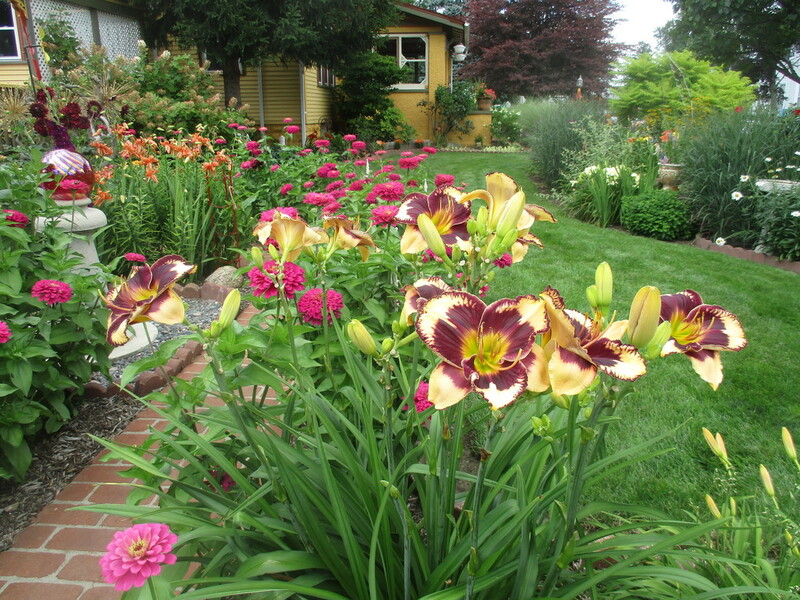 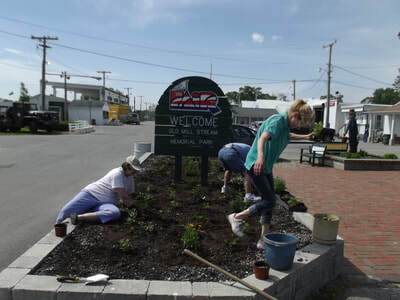 Gardening is a great way to add color and beauty to any landscape. 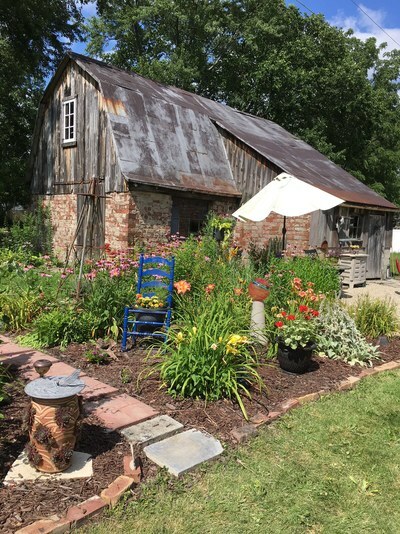 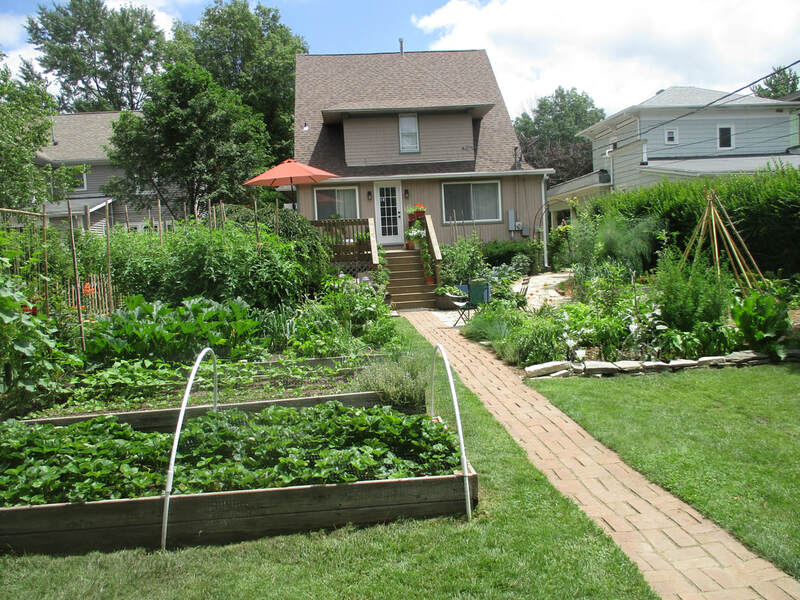 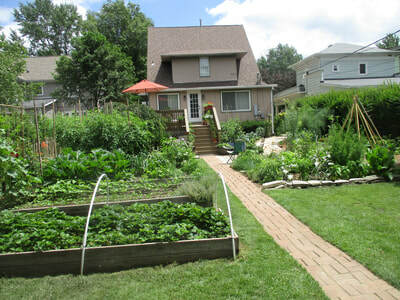 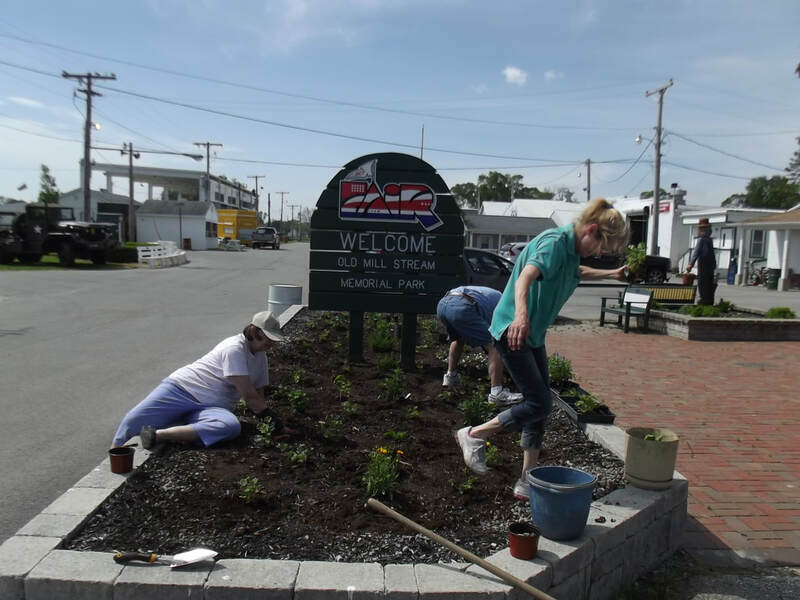 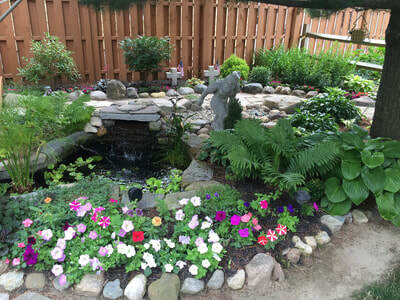 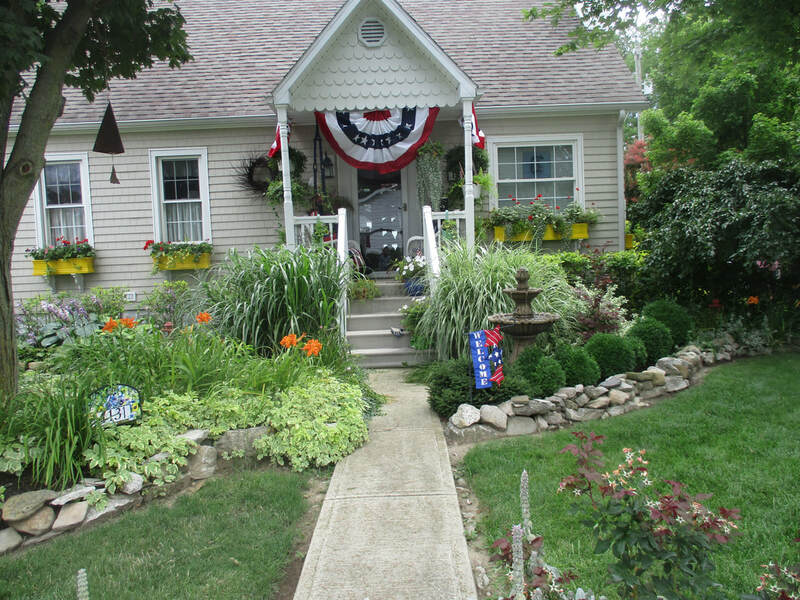 The Findlay Garden Club welcomes all gardeners at any level of experience. 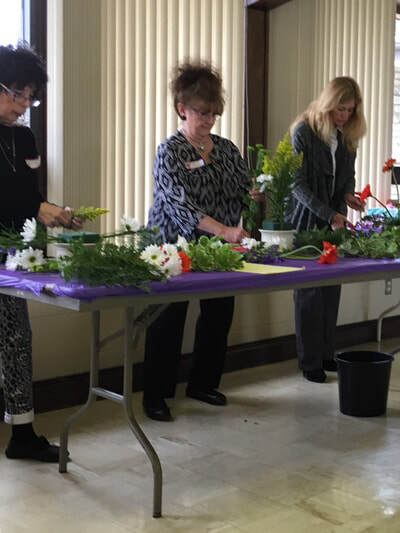 You will be inspired, by our expert speakers at our monthly meetings, to try new gardening techniques. Our meetings are free and open to the public. 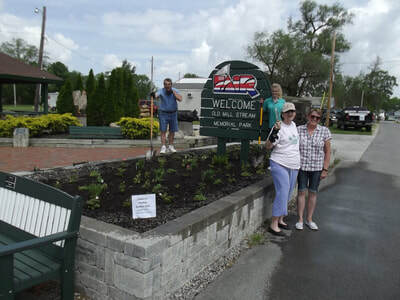 Share gardening ideas while socializing with other members and reap the benefits of joining the Findlay Garden Club! Any child between 6 and 18 with an interest in gardening should contact us for more information! 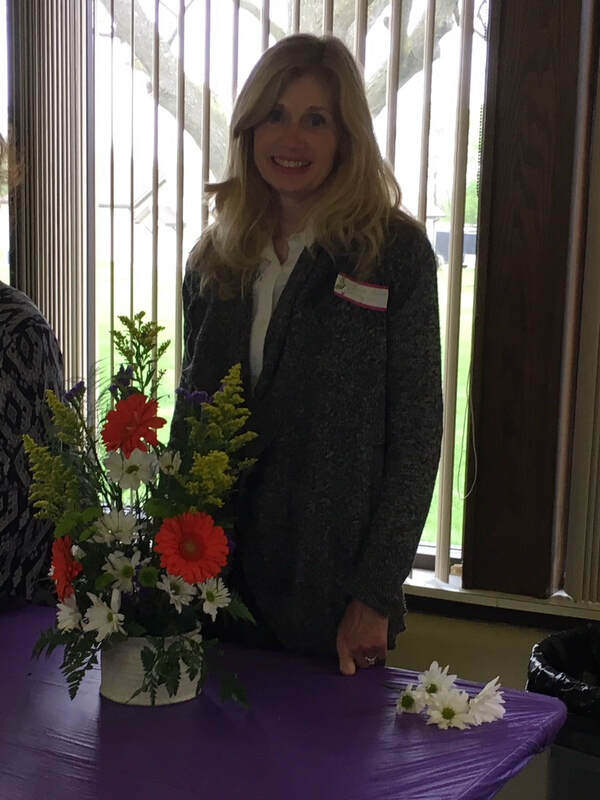 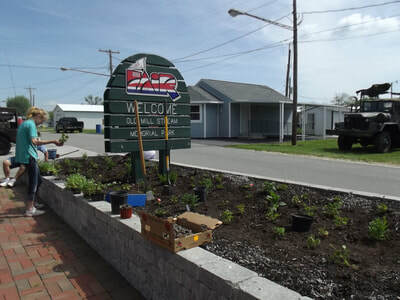 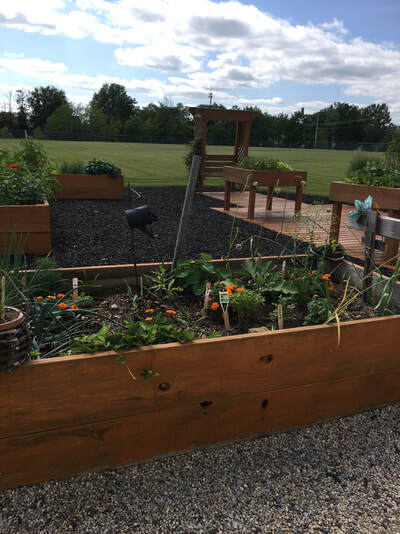 The Junior Garden Club will be meeting on Monday, May 6, 2019 at 6:30 pm at the OSU Extension Office. 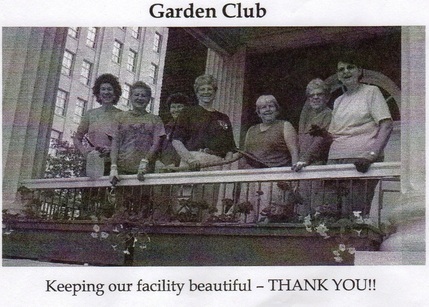 Please email us at findlaygardenclub@gmail.com if you are interested in joining! 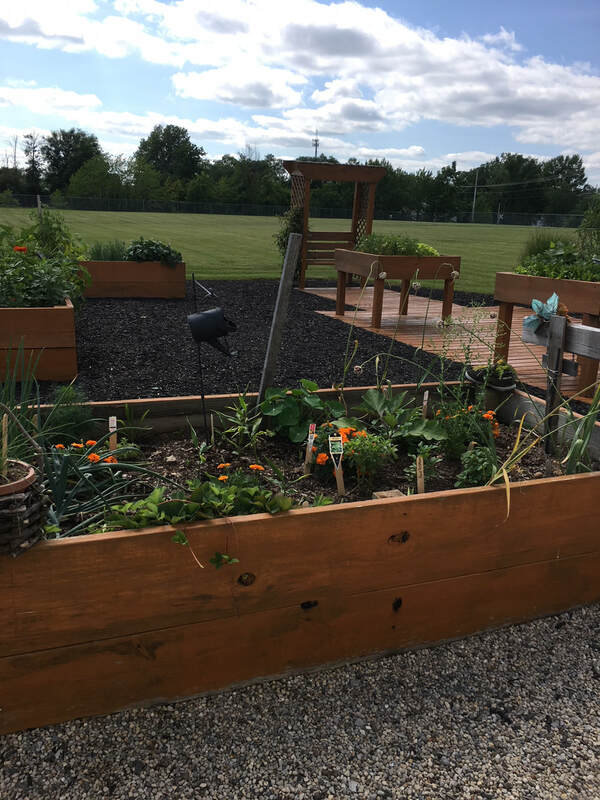 Some of our upcoming projects include planting our avocado plants, planting pizza garden container gardens and making Fairy Gardens! 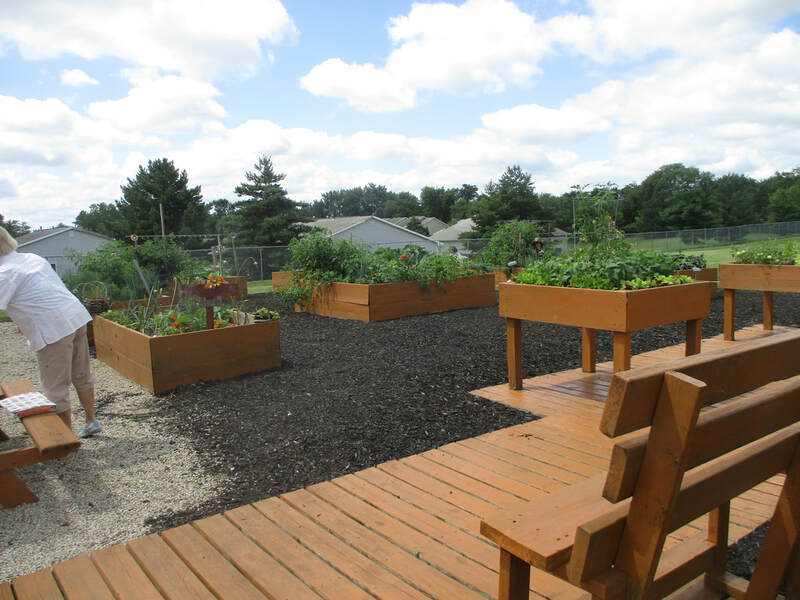 We are so excited about working with the next generation of gardeners! 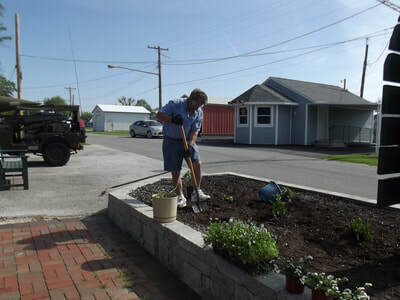 Our April project was creating garden stepping stones. 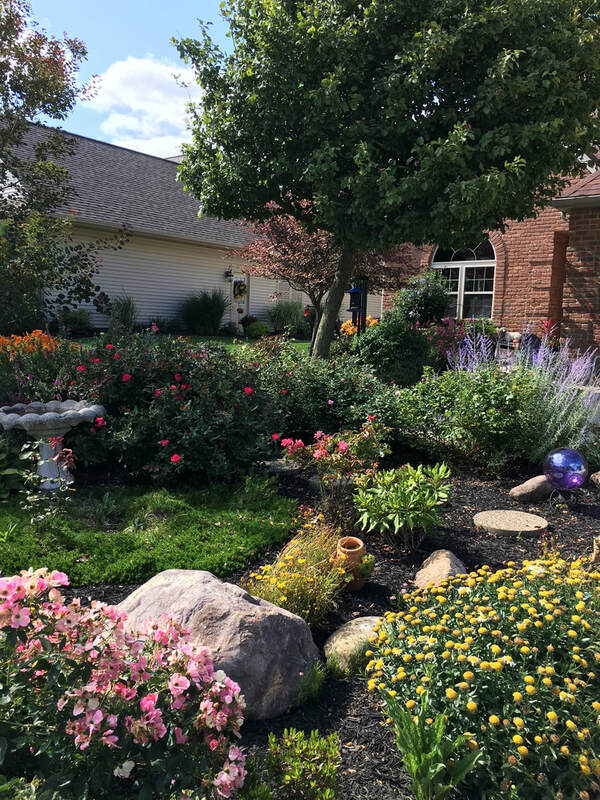 The end results were amazing! Watch for many more photos to be added soon! This picture was taken on the porch of the former Elk's Building on S. Main St.
What is the Judge looking for at the Hancock County Fair? 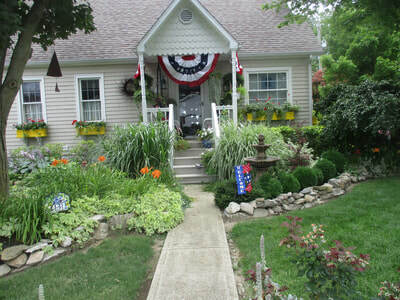 ​has announced that the Findlay Garden Club has been selected as "Regional Garden Club of the Year"! We are so proud of this accomplishment. "OAGC Gardener of the Year"! Thank You to our club president - Linda Finsel for her hard work and dedication in nominating Effraim.